A fundamental concept of economic development is that an economy experiencing growth will generate increases in company and worker productivity that raises the standard of living across the community. To achieve economic growth, communities target efforts to recruit external firms to expand or relocate into their markets (business attraction); create new businesses (entrepreneurial development); and help existing businesses to grow (business retention and expansion). In Lancaster County, all three of these strategies exist in some form. Business-attraction efforts are largely done on a reactive basis, assisting those prospective businesses that reach out with specific interest in being in this region. Organizations such as Assets, SCORE and Ben Franklin Technology Partners do an excellent job of helping entrepreneurs navigate the complexities of starting new ventures and are successful in supporting new business development. For a community that is home to the deep business base that Lancaster has, the place to truly be “all-in” is business retention and expansion. It makes logical sense to help existing employers remain, grow and prosper here. These are the companies, large and small, that are paying local taxes, employing neighbors and donating to school, church and community fundraisers. A focus on business retention and expansion means going beyond reacting when a business reaches out for help; it means intentionally visiting companies to better understand their businesses and what they do here, what their links are to the Lancaster economy and community, what opportunities exist for growth and what challenges they face in achieving growth. It also means communicating to a business that its investment in Lancaster County — in people and facilities — is valued. During the last 12 months, team members at the Economic Development Company of Lancaster County have visited 60 local companies as part of our business retention and expansion program, with an initial focus on major employers and the food processing industry. These 60 firms employ 16,800 people in Lancaster County for an average size of 280 people per firm. Not surprisingly, the most prevalent issue being raised by these companies is filling current vacancies and understanding what Lancaster’s future pipeline of workers looks like. More than 70 percent of the businesses visited are expanding their employee base or evaluating a growth plan, fully aware of the county’s current 3.3 percent unemployment rate. 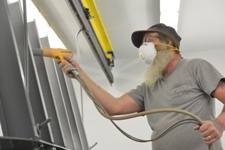 Just as significantly, more than 40 percent of these businesses are investing in physical expansions or in significant new equipment purchases. Much like the limitations being felt in the workforce, employers are facing a tight inventory of available land and buildings, particularly for industrial expansion. Industry experts have pegged Lancaster County’s industrial vacancy in the first quarter of 2018 at 2 percent, leaving few built options at any size. The value of a strong business retention and expansion program is both strengthening the connections between business and key community resources and listening to the needs businesses have today so that these needs shape economic development strategies and solutions. 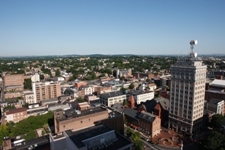 By most measures, business growth in Lancaster is strong today, yet issues connected to continued expansions are increasingly pressing ones for business and for the community as a whole. 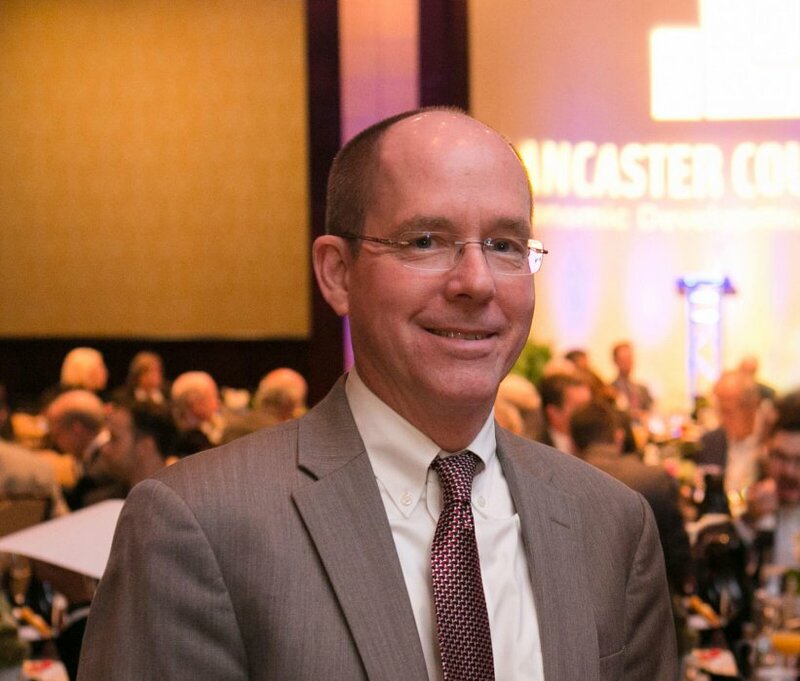 • John Biemiller is director of business retention and expansion at Economic Development Company of Lancaster County.